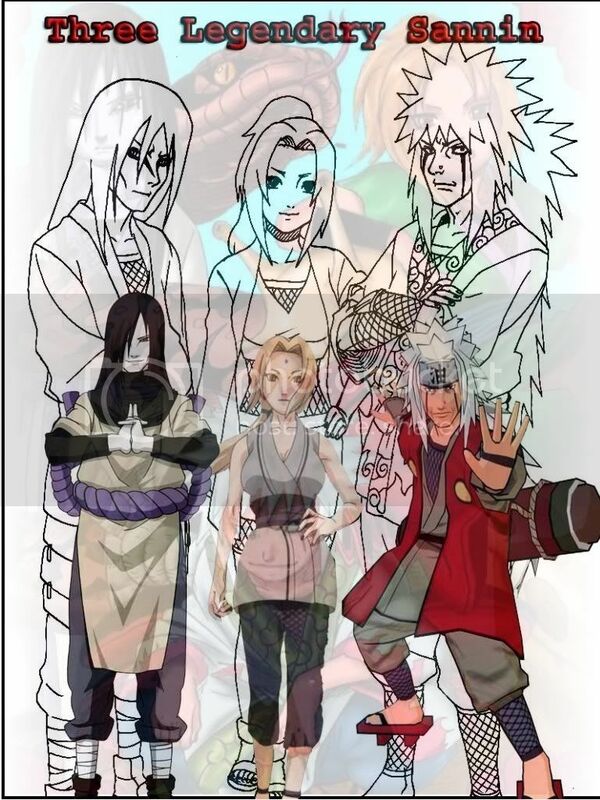 As Three Legendary Sannin, Jiraiya Sama, Tsunade Sama and Orochimaru Sama have so many amazing abilities. They have unique skills in summoning Jutsu that will help them in battle. Jiraiya with his Toad (Gamabunta), Tsunade with her Snail (Katsuyu) and Orochimaru with his Snake (Manda). Incredible sannin and so incredible wallpaper. Don't ever disturb them. Get this Three Legendary Sannin Wallpaper by clicking on image.